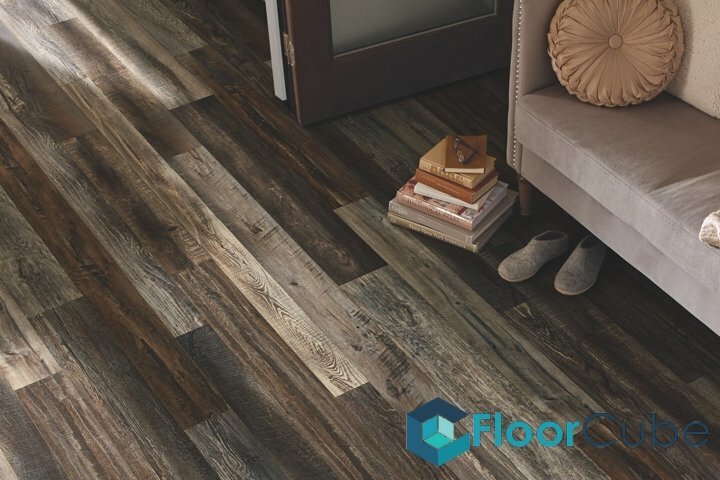 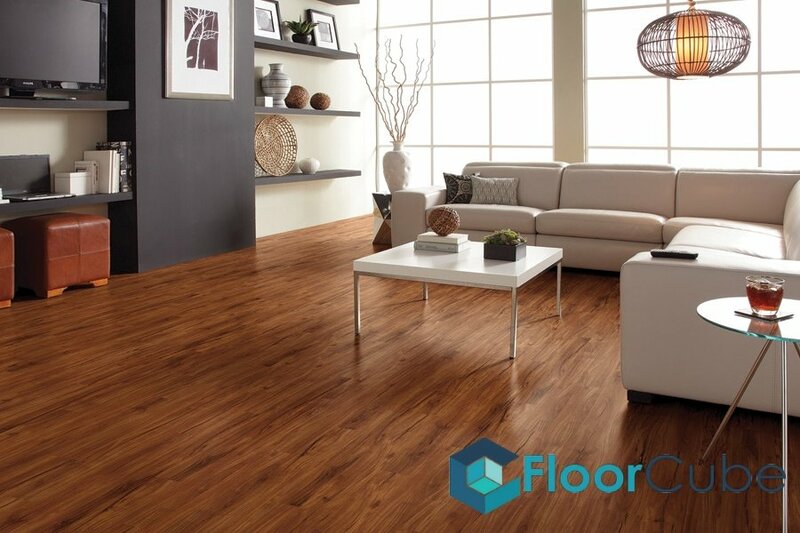 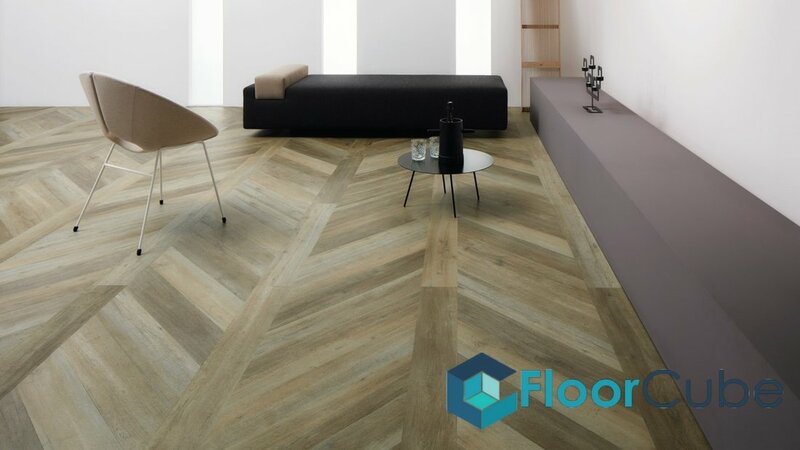 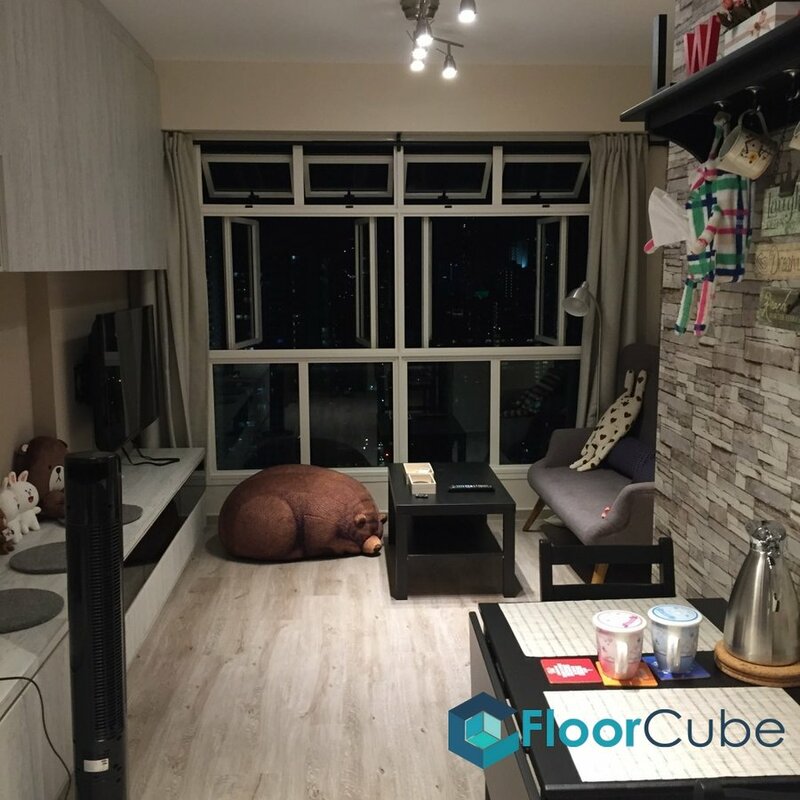 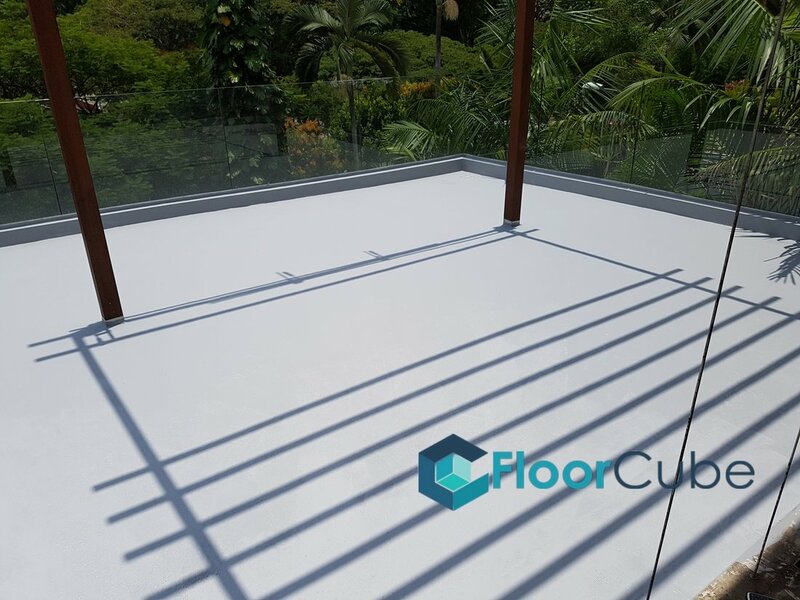 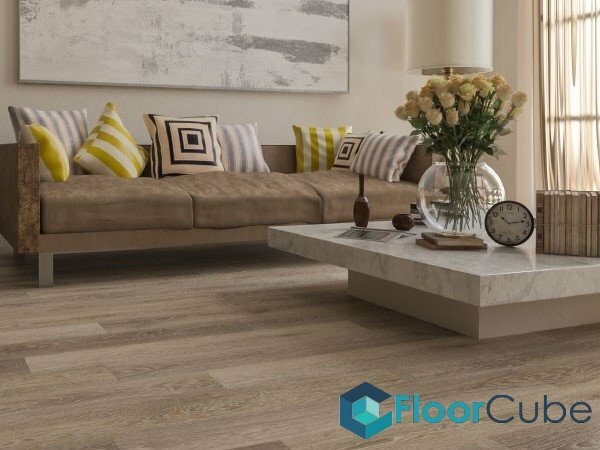 FloorCube Vinyl Flooring & Tiling Singapore offers the most extensive range of Vinyl flooring, laminate flooring, homogeneous tile, ceramic tile, porcelain tile, marble flooring, vinyl tiles, stone tile, and epoxy flooring in Singapore. 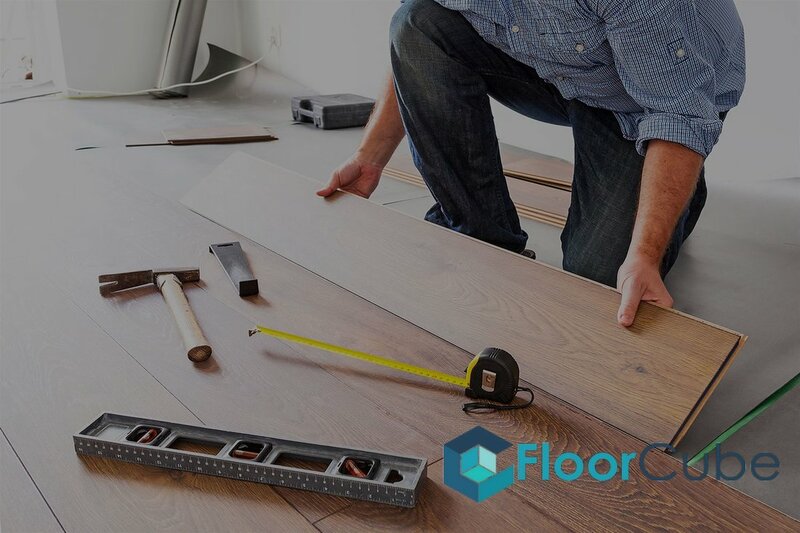 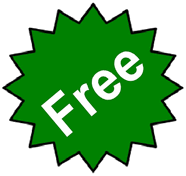 We provide flooring and tiling advice as well as recommendations based on your home design. 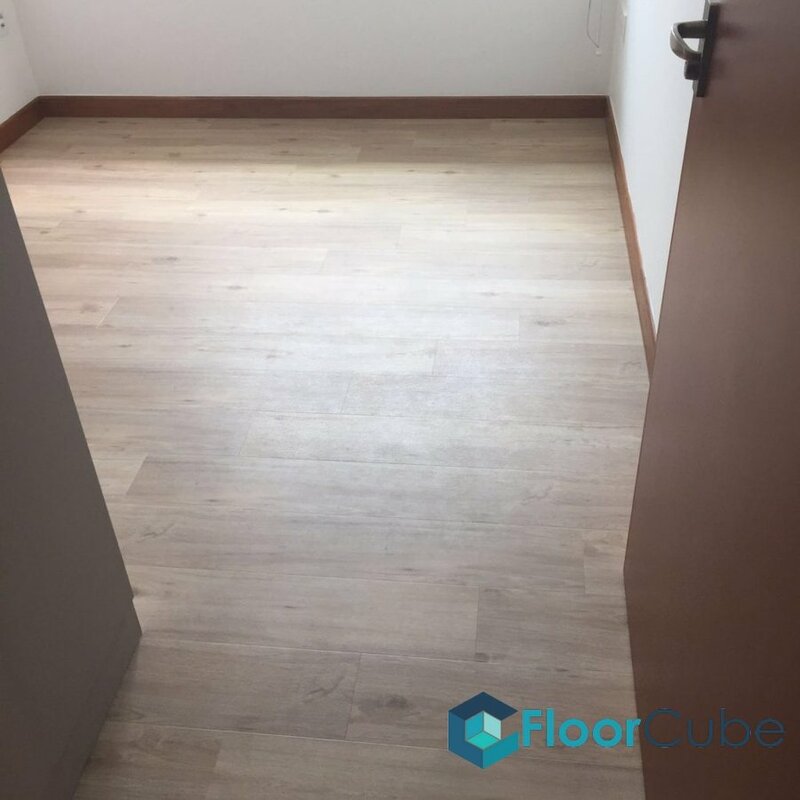 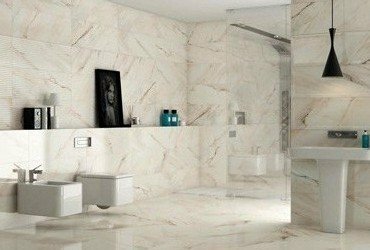 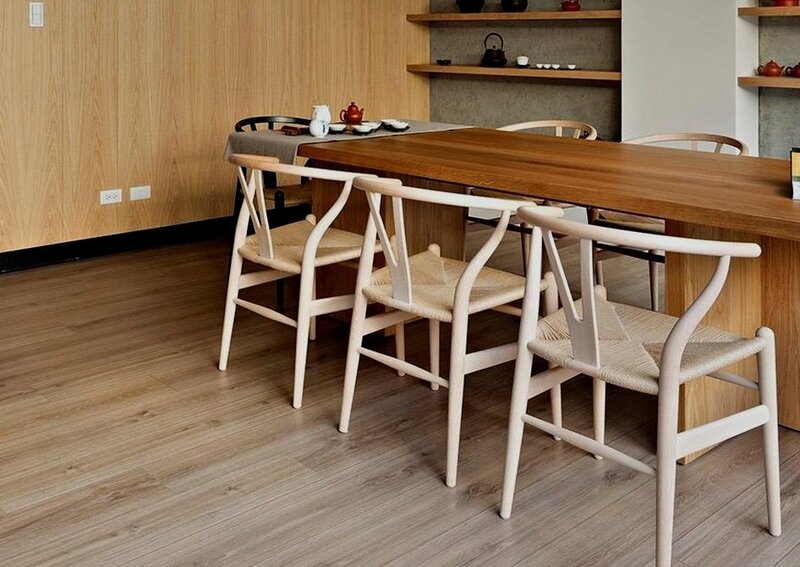 We work with a variety of high quality flooring and tiling suppliers in Singapore to suit every design and price range needs. 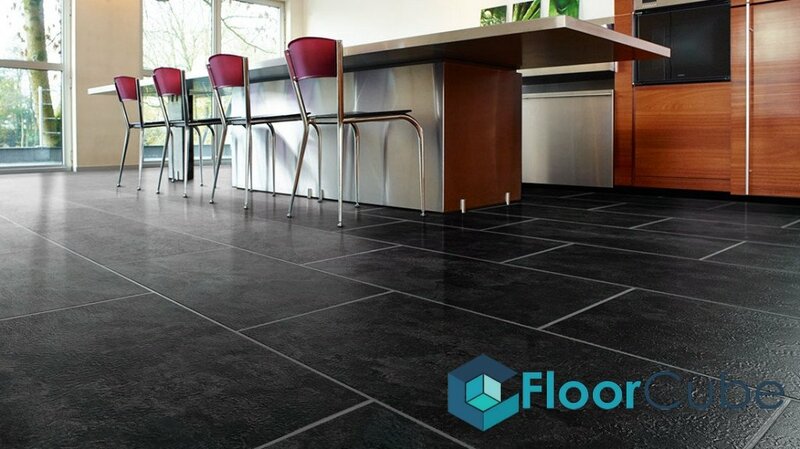 With experienced tilers, be assured of outstanding quality and workmanship. 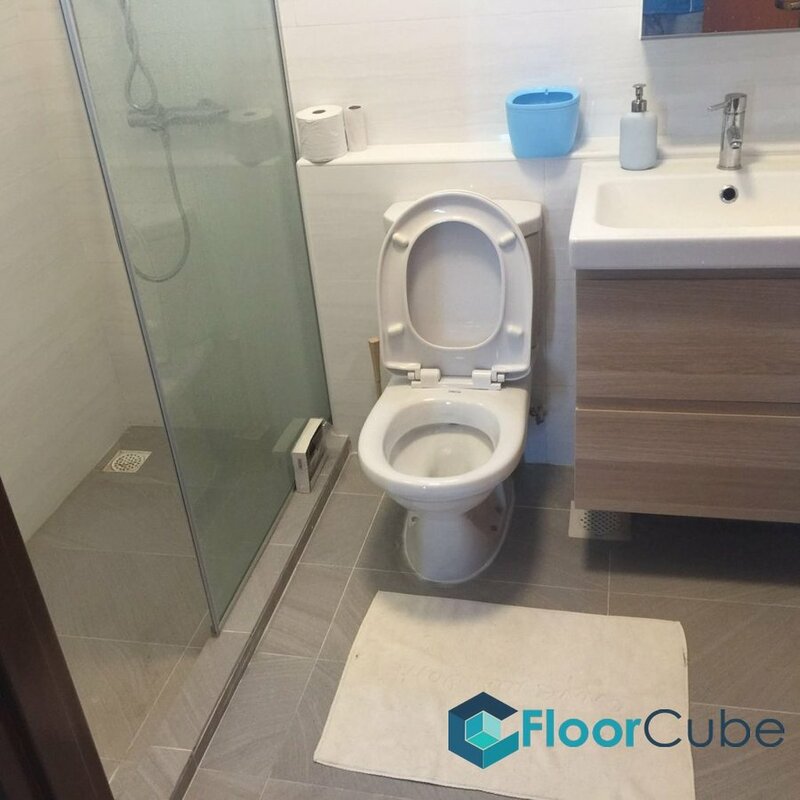 Call us at +65 6653 2931 for consultation today!